Rediscover a Magical, Medieval Christmas this winter. This is your chance to discover the hidden history of the use of charms, potions and magic during Christmas celebrations in medieval York at our beautifully decorated townhouse, Barley Hall. Make yourself at home at Barley Hall this winter. As today, celebrations during the Christmas period in the Middle Ages were both social and religious occasions. For the wealthier households in the city, there were also certain obligations that had to be fulfilled, as a medieval Christmas was not just about family, but the community also. 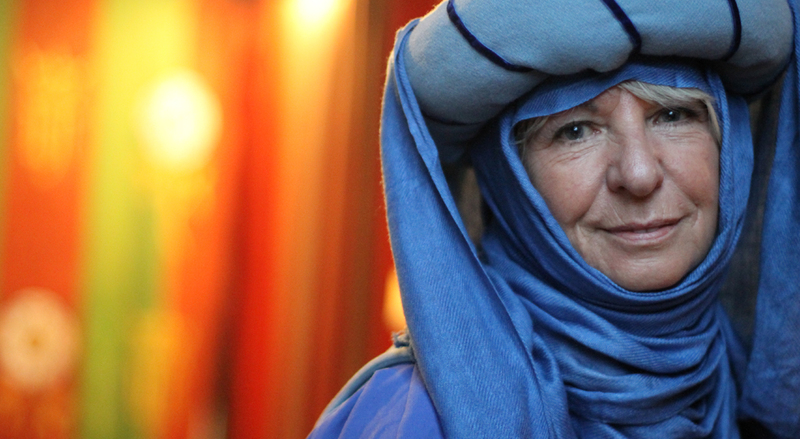 Join the lady of the house, Joan Snawsell of Barley Hall, as she prepares her household to welcome the great and the good of York into her home for the festive season. Enjoy the greenery and colour as you are transported back in time to explore the beautifully decorated rooms of Barley Hall, each dressed to reflect the different activities that would have taken place in the home and around the city in Lady Snawsell’s time. Don’t miss the chance to see this stunning townhouse in all its festive glory. Expect to see much greenery and colour as you are transported back in time to explore the beautifully decorated rooms of Barley Hall, each dressed to reflect the different activities that would have taken place in the home and around the city in Lady Snawsell’s time. This is a unique and colourful Christmas experience in York. 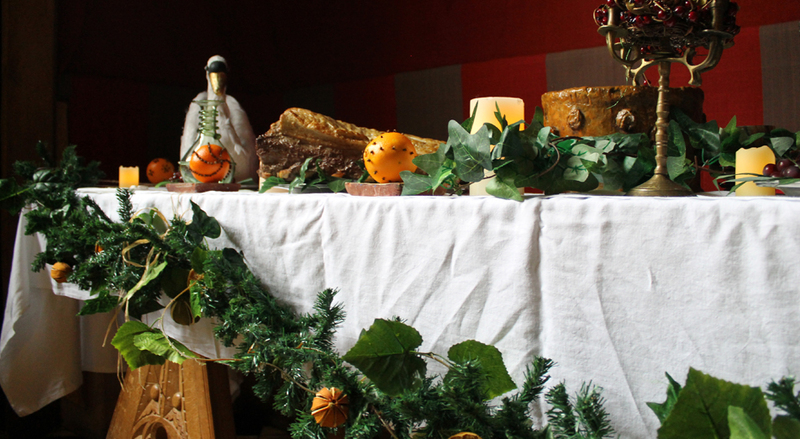 A Magical, Medieval Christmas Rediscovered is included in your admission price to Barley Hall. Christmas in York isn’t complete without a trip to Barley Hall. Celebrate in style, with the chance to hire the Hall and enjoy your own medieval evening of dining in one of York’s most interesting venues. Enjoy a traditional Christmas with displays, decorations and a look at the history of Christmas as we know it today. The Hall is open every day in the lead up to Christmas, offering a truly unmissable experience within its walls.